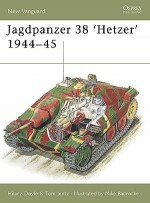 The term Marder (meaning weasel) was the name given to this family of open-topped tank destroyers. 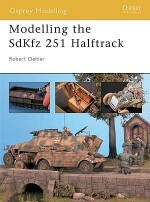 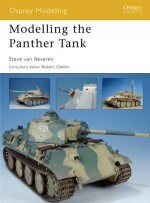 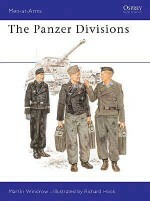 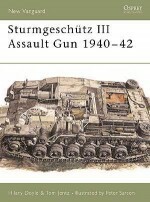 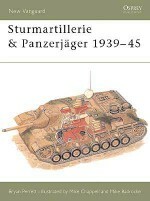 Combining high mobility and heavy firepower, they saw significant combat action in several theatres, This book provides a detailed guide to modelling the Marder in 1/35 scale, and offers diverse challenges to modellers of all abilities. 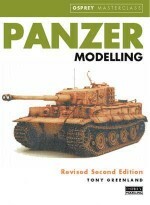 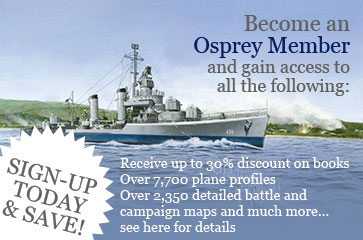 Conversions, interior detailing, kit bashing, adding aftermarket figures and parts, creating different finishes and weathering techniques are all covered in step-by-step visual detail.